This LibGuide provides information on the programming language R and its Graphic User Interface (GUI) RStudio. R Ladies is a working group that promotes diversity in the #rstats community via meetups, mentorship, and global collaboration. There are over 90 groups worldwide. 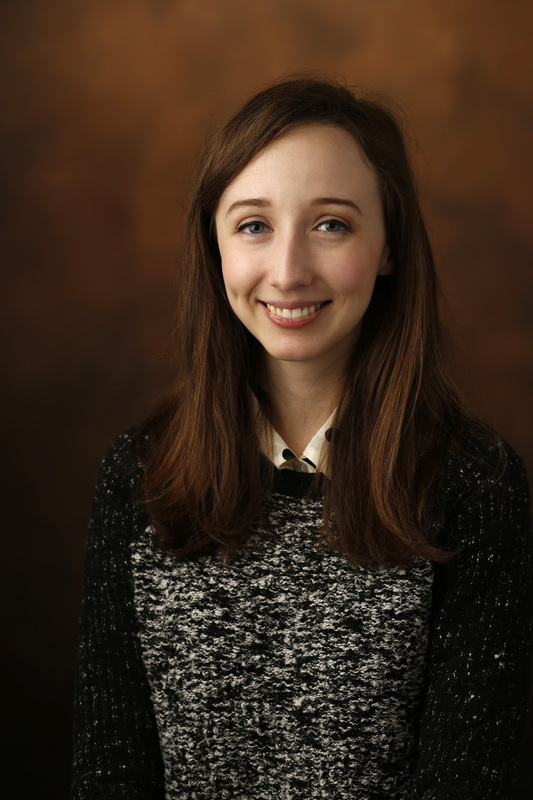 We have our own R Ladies group here at Vanderbilt. For updates and future meetups, follow them on Twitter and Meetup. Download the R programming language here. You will need to download R before you download RStudio. Under "Download and Install R" make sure to click on your operating system (OS). If you're running on Windows, use Windows. If you're using Mac, use Mac. Click on base if you're downloading R for the first time. Continue to click through and accept the installation process. 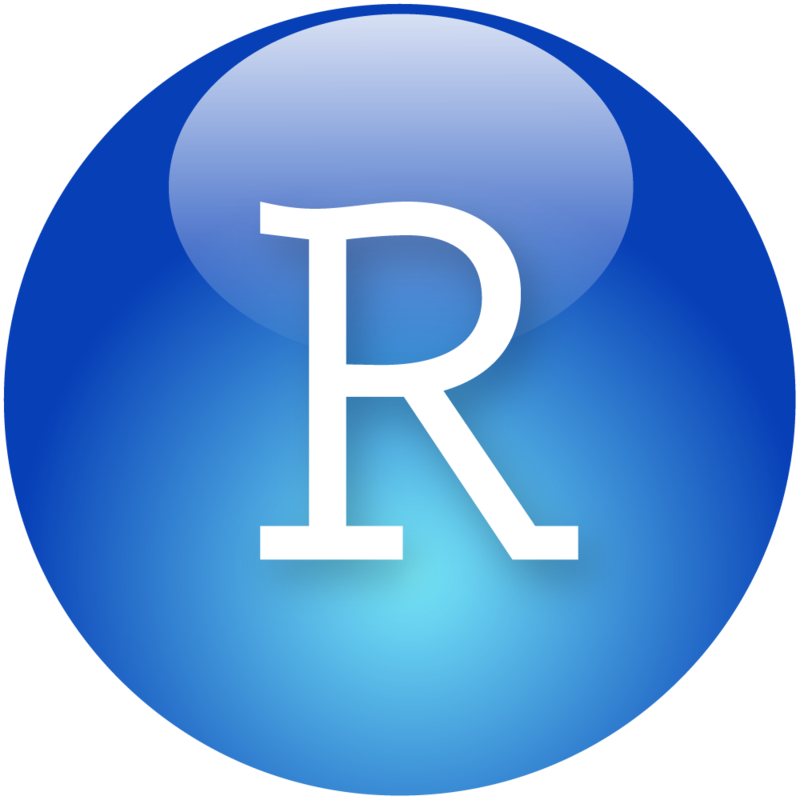 Download RStudio here. RStudio is R's graphic user interface (GUI). Essentially, RStudio is a more user-friendly way to program in R. Like downloading R, make sure to choose your correct OS under "Installers." Click on your correct installer and RStudio.exe will download. In exchange for a course syllabus, any .edu academic can get any and all RStudio professional tools for free use in teaching. Academic researchers not involved in teaching get 50% off. Example of tools: RStudio's Server Pro, RStudio Connect, and RStudio package manager. Use these databases to export data in tidy, tabulated format (.csv, .xlsx). Real-time and historical information on economic conditions, market data and public companies worldwide along with governments, mortgages, money markets, bonds, commodities, stocks, and currencies. Financial data for public & private companies worldwide; private capital firms; M&A transactions. Financial analysis tools to generate reports: comparables analysis, market analysis, financial modeling, etc. Conduct financial statement analysis, financial accounting and auditing using SEC (Security and Exchange Commission) XBRL data. Analyze financial data for public companies with an interactive data platform. Understand competitor financials, identify potential risks to firms, analyze trends across industry sectors. Euromonitor International's global market analysis software platform, providing industry information, consumer statistics and analysis, historical and forecast data, consumer trends and lifestyles, articles, company profiles, and global reports. Extensive selection of statistics for the United States, with selected data for regions, divisions, states, metropolitan areas, cities, and foreign countries from reports and records of government and private agencies. International statistics related to domestic and international finance. International payments, rates of inflation & deflation, exchange rates, international liquidity, international banking, monetary policy, interest rates, etc. Includes Government Finance Statistics (GFS), Balance of Payments Statistics (BOPS), Direction of Trade Statistics (DOTS), Trade and Investment, and International Financial Statistics (IFS). Collection of time-series data, and global development indicators. Cross-country comparable statistics about development and people’s lives around the globe and includes national, regional and global estimates. I coordinate an R Working Group on campus. This group is open to learners of all disciplines and skill level. Consult the calendar and feel free to join us on Fridays.